I love Christmas. I love the memories I have from when I was a little girl, way back when my mom was alive. I love the food and the music and the decorations. And most of all, I love making memories with my own children that I hope they carry into adulthood. I can’t get enough of Christmas music. 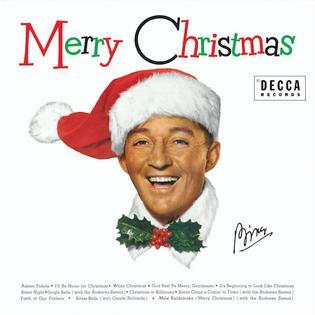 It simply makes me feel good, and one of my favorite go-to voices is Bing Crosby.